The authors of the new study sampled 1,844 nests at Toro-Semliki Wildlife Reserve in southwest Uganda. They recorded the type of tree each of those nests occurred in, along with the physical characteristics of the trees, including branch stiffness and bending strength and leaf shape and density. All together, they gathered data from seven different tree species that the chimps used. 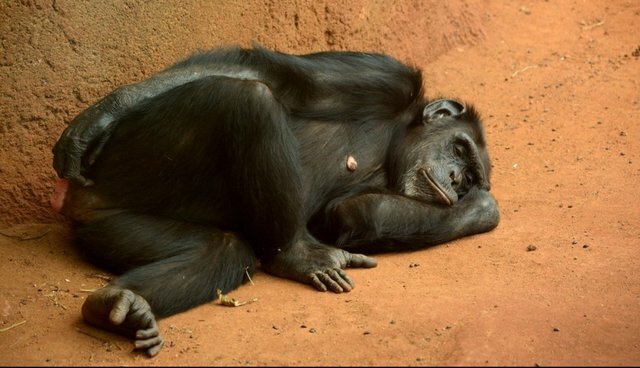 The study found that chimps prefer to sleep in a specific type of tree, known as Ugandan Ironwood, which are relatively rare but dominated as the animals' "bedframes." Next, the researchers plan to investigate how the chimps construct their "mattresses," which we can only expect to be rather cushy.